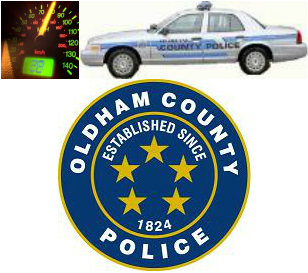 Oldham County Police are accepting applications for Lateral Police Officers. The applicant must have a Kentucky Law Enforcement Council Peace Officer Professional Standards certification (or equivalent) and a minimum of one (1) year, full time, post-academy sworn law enforcement experience. The deadline for the current hiring process is November 23, 2016. Physical fitness testing and Merit Board interviews will be held the week of December 12th, 2016.